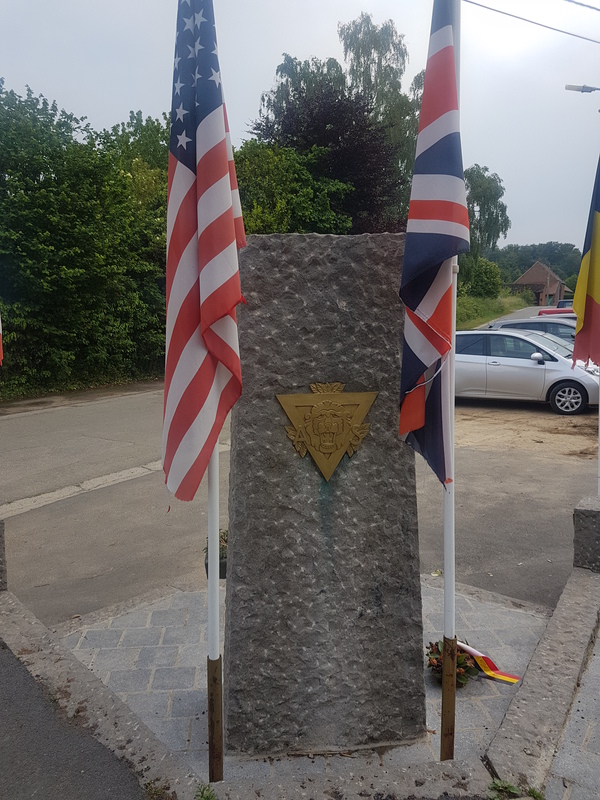 On this date six members of the 550 Squadron Assocation visited Rebecq to take part in the Commemorations at the Memorial with the Rebecq Memorial Assocation, laying a wreath on behalf of 550 Squadron and RAF North Killingholme Association. 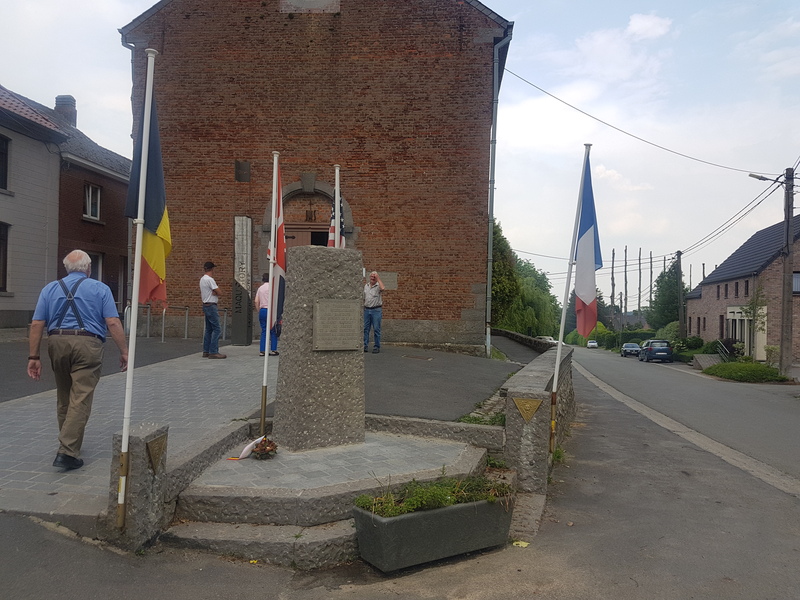 Belgium Civil and Military dignitaries took part, and local school children and placed crosses in memory of both the aircrew and local villagers who lost their lives as a consequence of the air-crash. Representatives from Sint Niklaas and Westerlo also attended. 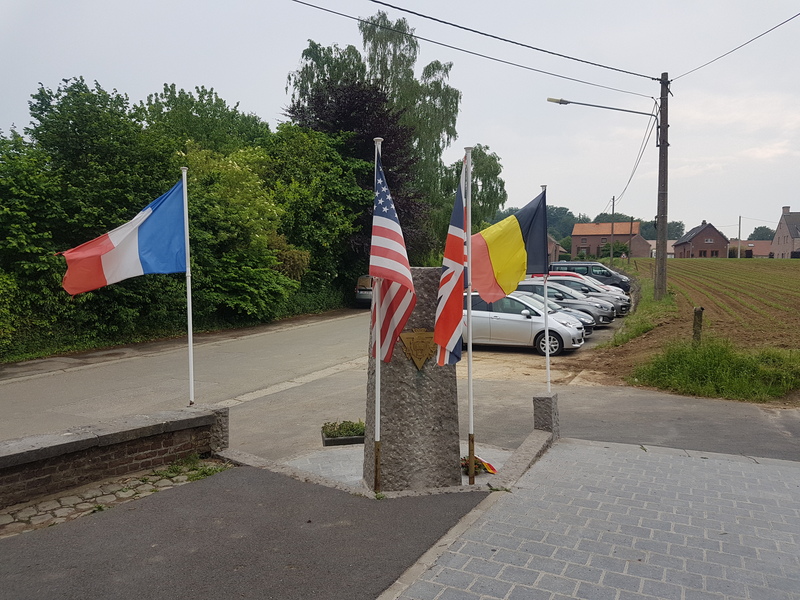 Our thanks to the people of Rebecq for their hospitality and the wonderful efforts they have made to remember the crews who failed to return home to North Killingholme. See: http://www.rebecq-memorial.eu/c2018a.php for the photos available on the Rebecq Memorial web-page. 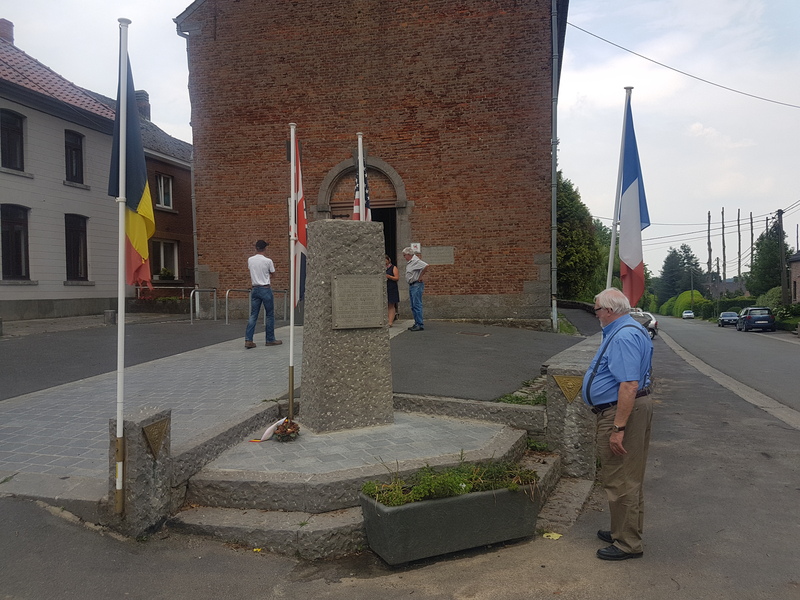 Below is a selection of photographs from the Commemoration Service in Rebecq, Belgium in May 2018. Many thanks to Wilfred Burie and others for permission to put these pictures on the web-site. 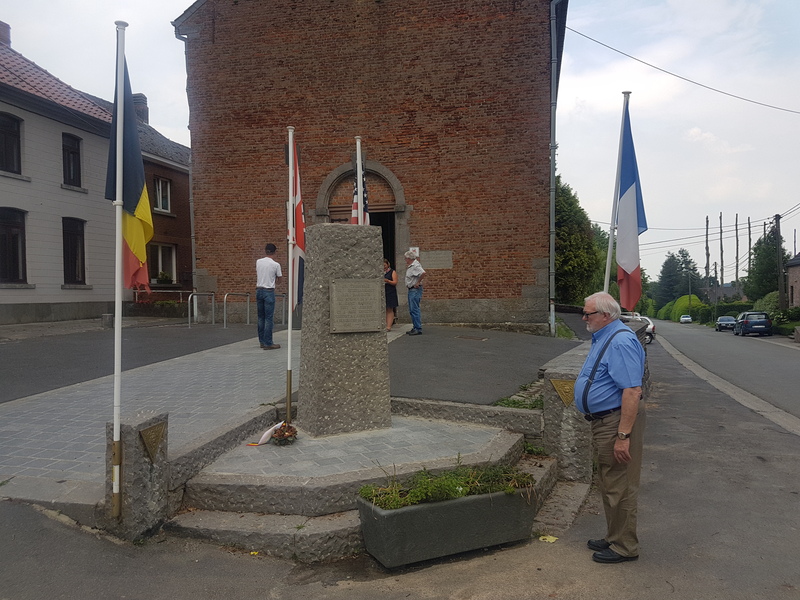 Wilfred Burie leads the commemoration. Gilbert Beeckmans, Chairman Rebecq Association, gives his speech. Peter Coulter speaks for the 550 Squadron Association. The wreaths are laid and the tributes made. The Belgian media were present to record the event and do interviews. 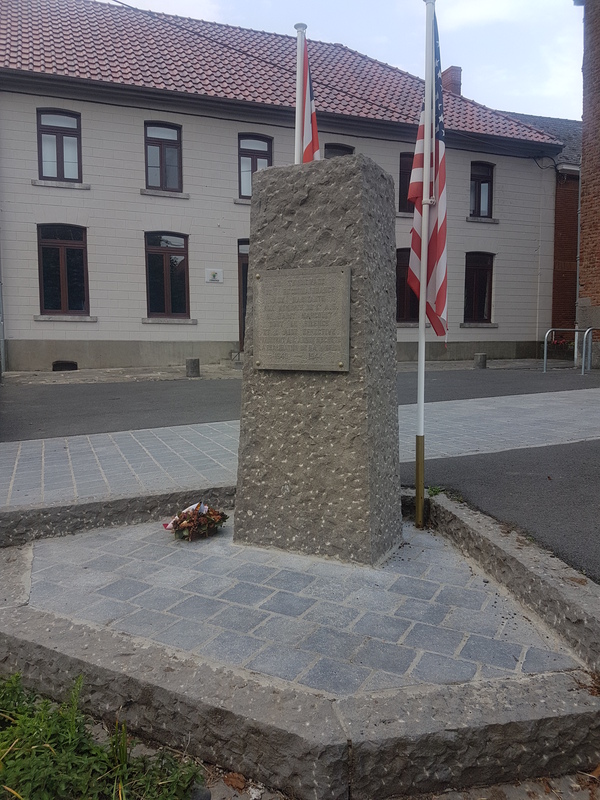 There is a site close by to Rebecq where the first ever air-crew casualties are remembered. 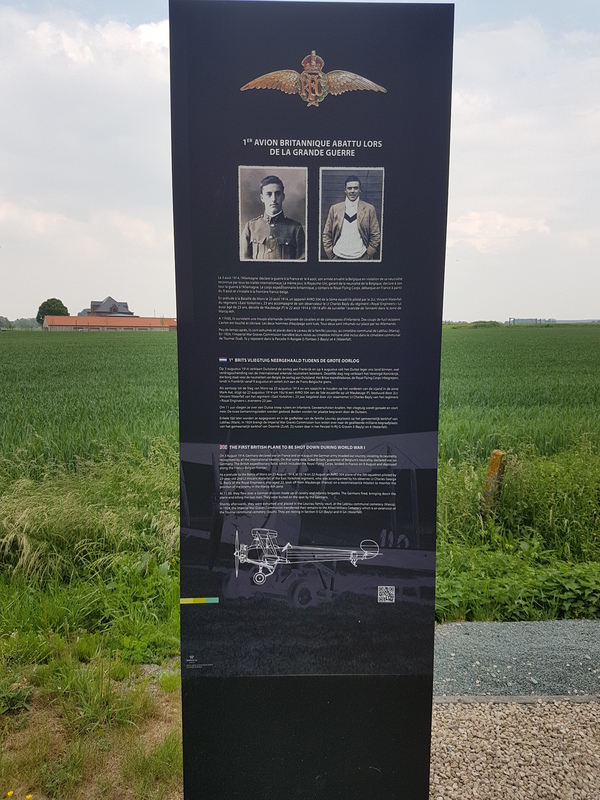 Two members of the RFC, Lt. Waterfall and Lt. Bayly became the first men to be lost in action from an aircraft, when their aeroplane was downed by fire from German forces the ground. The RFC men were on an mission to observe ground-troops in an unarmed aircraft. 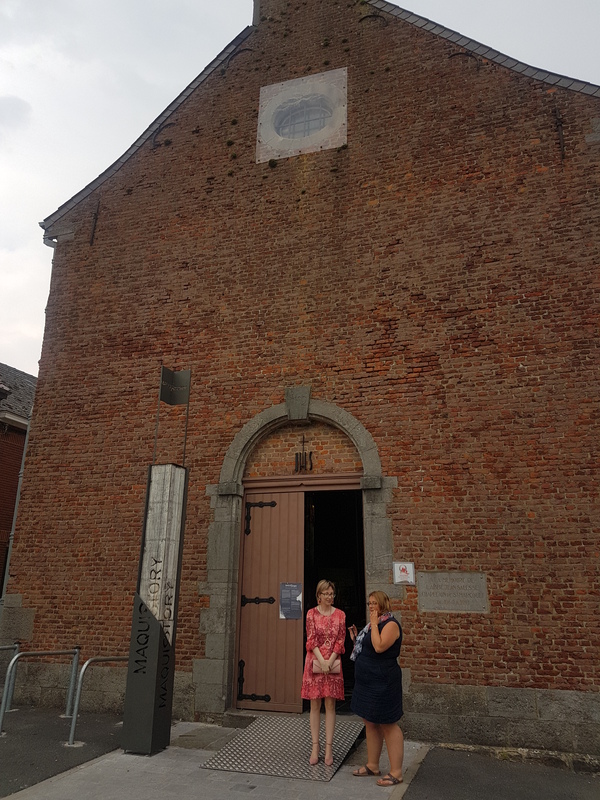 A visit to a local museum dedicated to the Belgian Resistance, detailing their actions in helping air-crews escape and in collecting arms and supplies from air-drops to fight against the occupying army. On the 3rd of November wreaths were laid in Rebecq in memory of the airmen of the 550 Squadron fallen in Belgium. 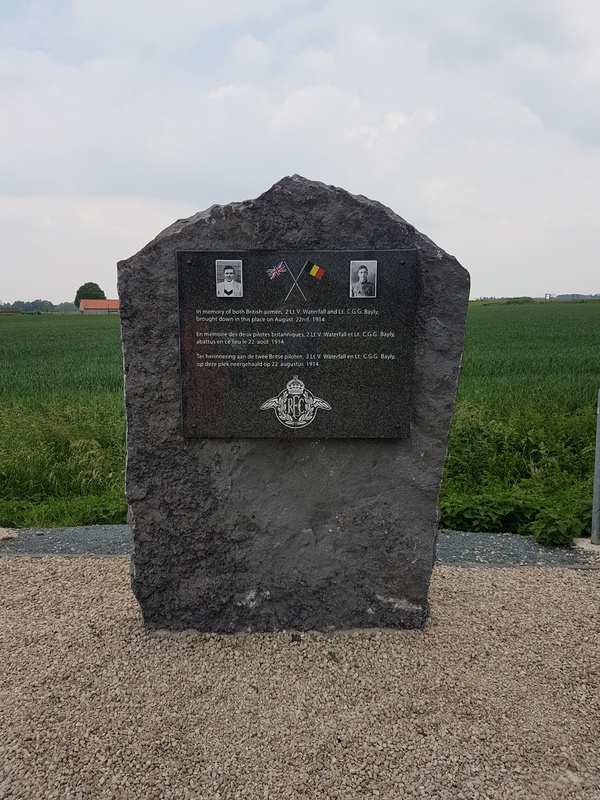 Gilbert Beeckmans, President laid a wreath on behalf of the Rebecq Association while Francis Plas and Bruno Vanderbeurght laid one for the 550 Squadron and RAF North Killingholme Association. 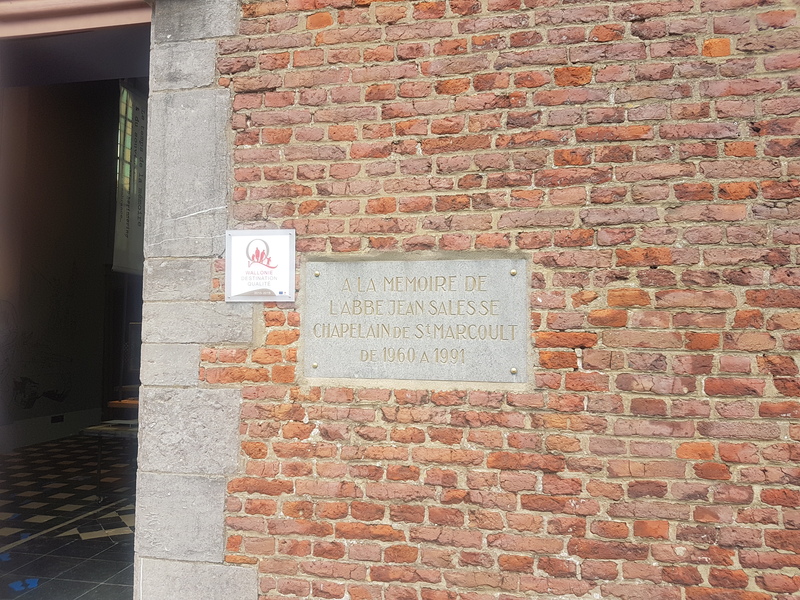 Thierry Cardon also paid tribute in the name of the Comet Line Association. This brief moment ended with a glass of friendship, taken under a radiant sun, near the monument.